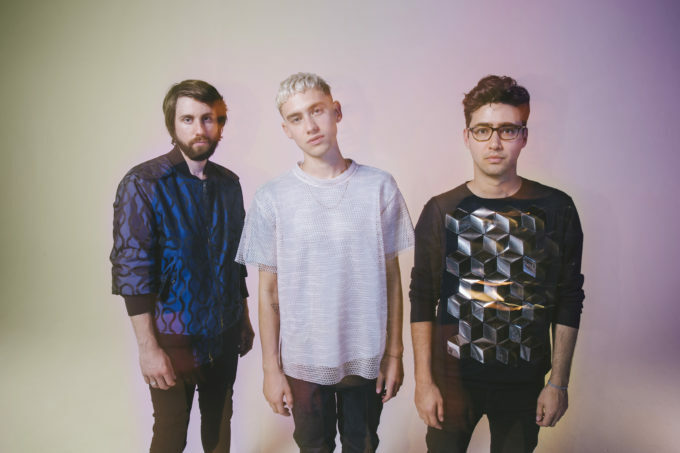 Fresh from their star turn on the stage at Glastonbury 2016, Years & Years have revealed the video for their latest single, ‘Worship’. We find Olly and co in a seemingly deserted back lot somewhere, where he’s one of a handful of men ready to provide entertainment for cashed up clients. And he puts on quite a show for the man in the Jaguar, who’s followed him into a nearby parking garage, with plenty of suggestive moves and imagery all, apparently, in the name of increasing the visibility of queerness in the mainstream. “The visibility of queer people feels more important to me now than ever,” Olly says in a statement.